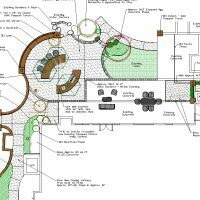 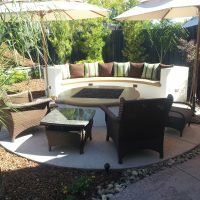 From landscape design, outdoor fireplaces to outdoor living rooms, we can design and build your ultimate outdoor environment. 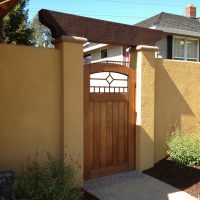 View our work now. 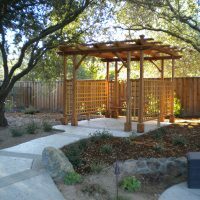 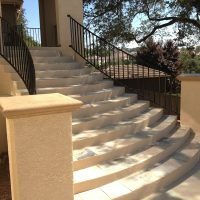 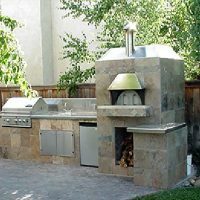 Founded in 2002, Back Yard Dream is the creation of builder Jerry Ponzo and has become the premier provider of outdoor environments in Northern CA.